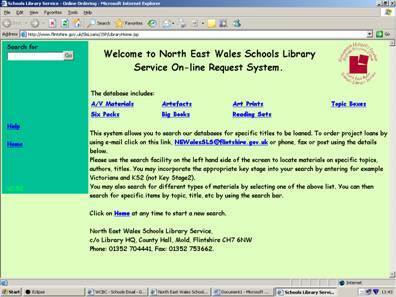 The Schools Library Service has its very own website which has many resources available to support Teaching and Learning in school. To search and explore, please scroll down the page shown above on line and click on “Database of Resources” on the left hand side column, this will then take you to the Resources Page. 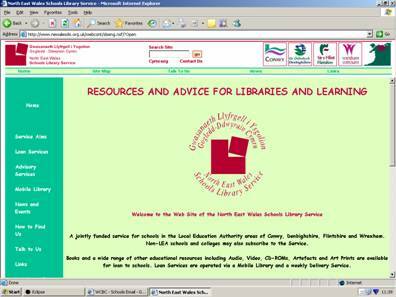 You can search for your subject, and also look at Audio Visual Materials, and other resources that could be useful. If you find something that you would like to order, please see Mrs Meincken in the Library, who will be happy to do that for you. To open the resources page directly, in a new window, click here.